• On-farm action research activities from 2013. 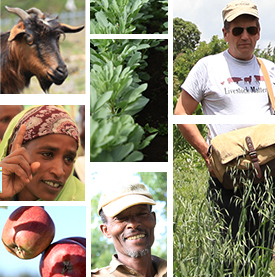 These research for development (R4D) activities are now beginning to identify and validate scalable innovation for the project’s target farmers. 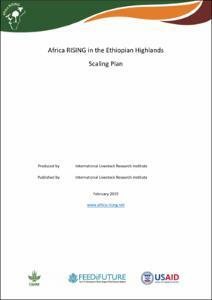 This document defines some of the elements that are likely to contribute to a successful ground-up scaling approach for the project and summarizes some of the initial candidates for this type of scaling during 2015. Tags: Scaling. Bookmark the permalink.